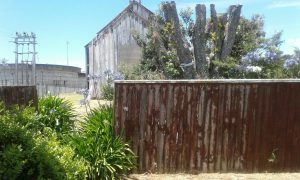 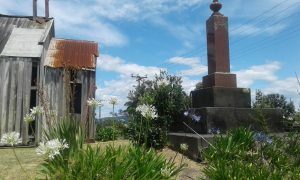 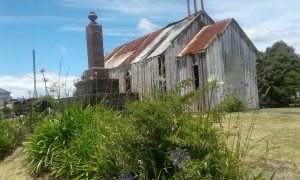 Whilst travelling through the Bay of Plenty during the Christmas holidays, Haunted Auckland team member Barbara came across this old beauty. 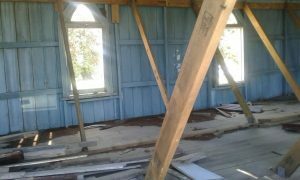 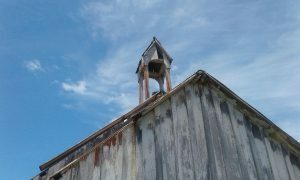 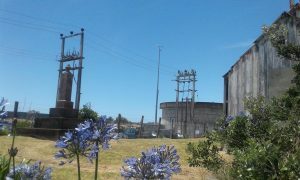 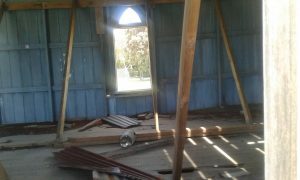 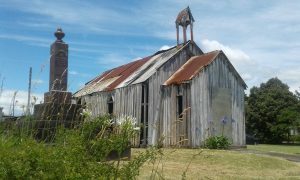 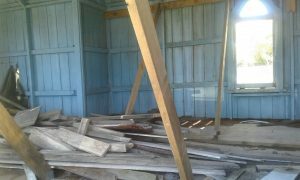 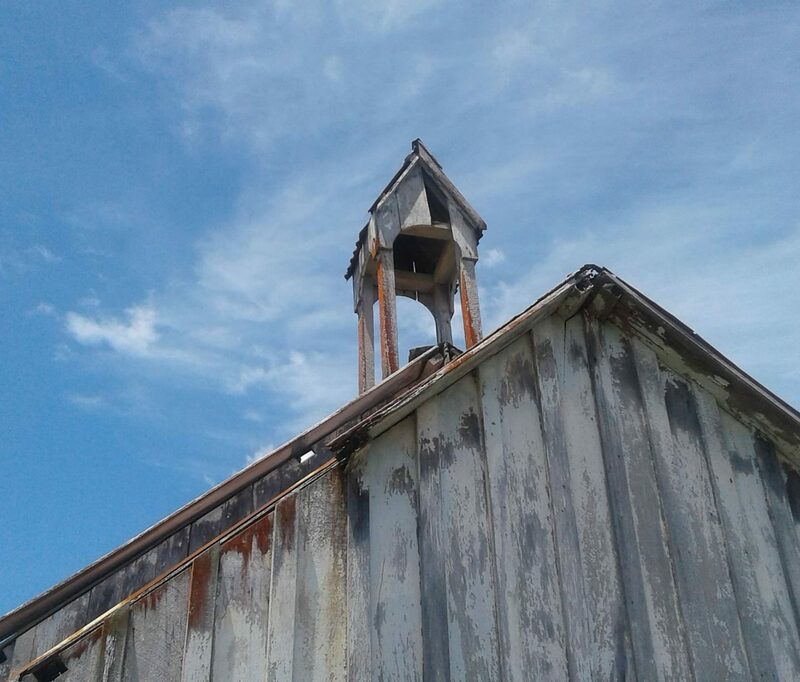 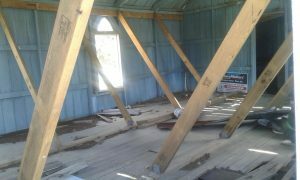 A derelict church on Mill Road in Whakatane, which looks to be in the beginnings of some future reconstruction. 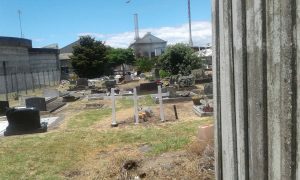 The land is listed on some documents as the Pupuaruhe Church and Urupā (cemetery) and is part of the Rangitāiki Parish. 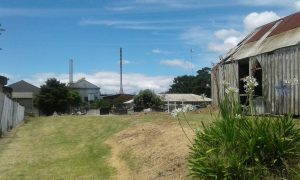 Mill Road is named for the adjacent Whakatane Paper Mill, which produces carton packaging for many companies throughout New Zealand and around the world. 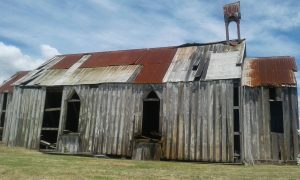 Click on the photos to enlarge and scroll through.